Welcome to Outreach in Modern Languages and Linguistics at the University of Southampton. 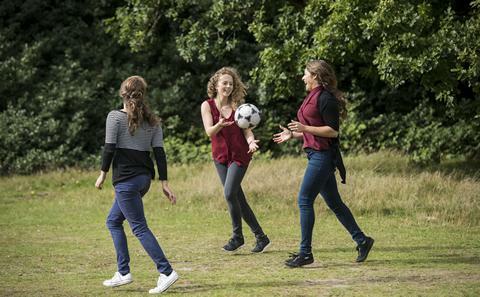 Ranked 4th in the Guardian League Table in 2017 for teaching and student experience, Modern Languages and Linguistics at Southampton is offering primary and secondary school outreach on-campus and off-campus activities in order to promote our enthusiasm for our area and to inspire young people to take up and to continue studying Modern Languages of all Key Stages in primary and secondary. A key focus of our outreach agenda is the delivery of a Able Linguist Day for year 8 students, a Study Day for year 10 students and a sixth form conference for year 12 and 13 students. Follow us on Twitter for further updates. 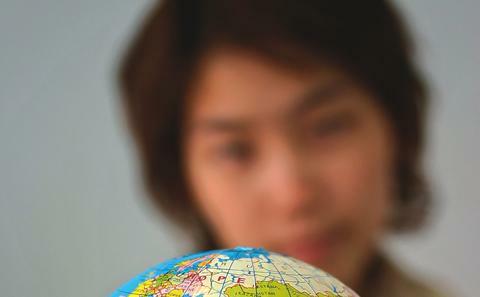 These events will draw on the research excellence of the department's world-leading academics and provide an insight into studying languages at university level. 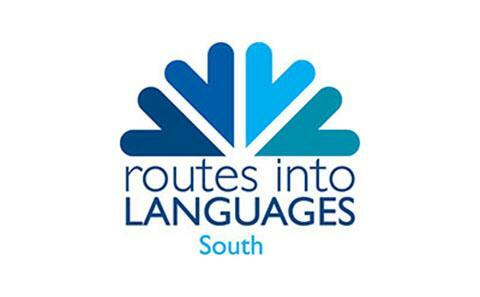 The University of Southampton is a member of the Routes into Languages South East consortium. The creation of bespoke activities for primary and secondary schools which can be beneficial to schools in terms of the development of a strong Modern Languages profile. Click here to read a report from George, our Final Year Student in BA Spanish, who visited Hurst Community College on 22nd January 2018. 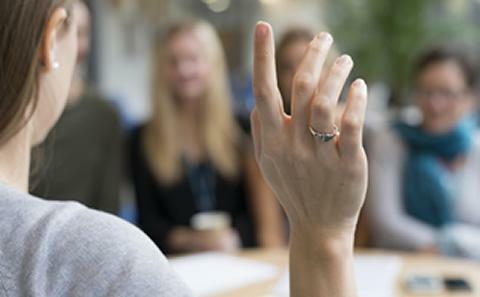 The Undergraduate Ambassadors Scheme (UAS) is a module awarding academic credit to students who are working with teachers in schools and colleges. The students work as teaching assistants and act as positive role-models for the pupils in local schools. This successful programme for Science and Maths students has now been extended to students of Geography, Modern Languages and Social Sciences. Setting up or running of existing after-school clubs in Modern Languages in partnership with MFL school staff and students. Off-campus Modern Languages Days: events held at primary and secondary schools dedicated to a celebration of Modern Languages. These events are co-run by school staff and Southampton University staff and students from the Modern Languages and Linguistics department. Events could include cooking, introductory language sessions, sports in the language, singing events and more. Fostering new or existing links with schools by inviting Modern Languages and Linguistics staff and students to participate in talks to Modern Languages students at schools. Our students are available to visit schools to give targeted presentations about studying courses in Modern Languages and Linguistics as well as year abroad experiences. 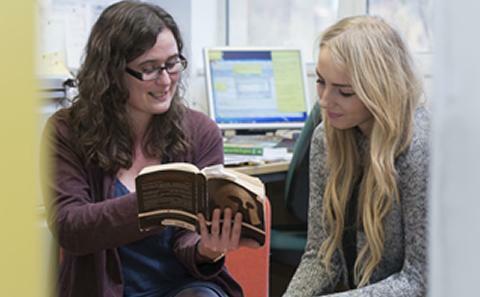 Visit our main Modern Languages and Linguistics pages to explore undergraduate and postgraduate Modern Languages and Linguistics degree provision. 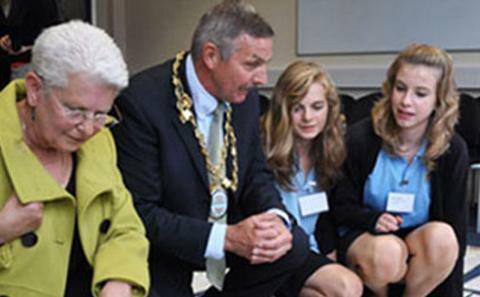 Details of outreach events for schools are listed in the events section of the this website. GCSE revision workshops at Cams Hill School 2010.